If you have a safe for your company or at home which needs to be moved, it’s essential to use the right company. 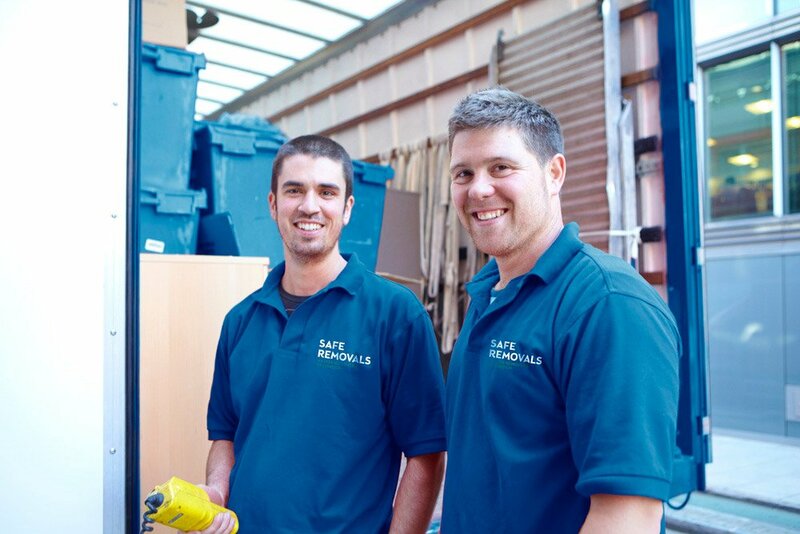 Always go with a removals provider that specialises in safe moving. Although a lot of companies will claim to be able to move any object, often, this isn’t true. The only thing that is likely to happen is damage to the safe or the surfaces around it.